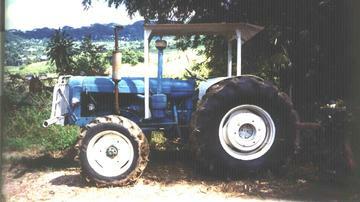 Fordson Super Major PlowMaster6 Cyl. This is my Fordson Major PlowMaster 6 Cyl. Bld. 1958-1964. I want more information about this tractor.